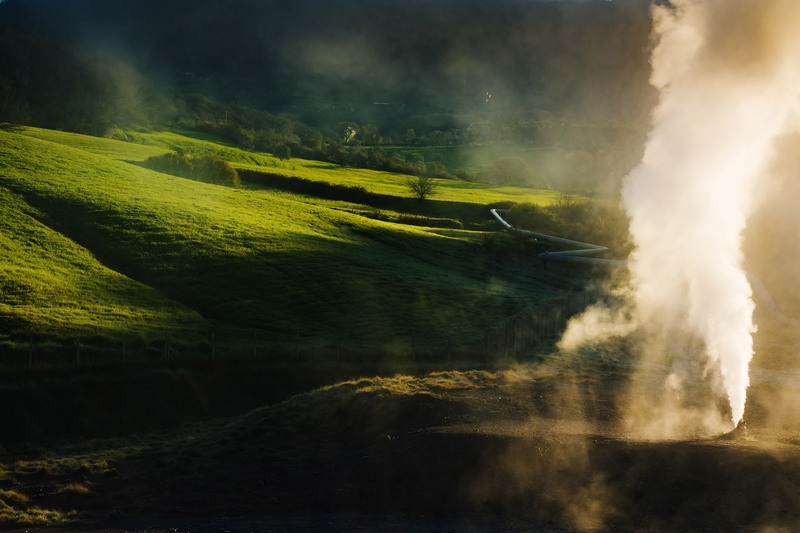 The ETIP-DG (European Technology & Innovation Platform on Deep Geothermal) is an open stakeholder group, endorsed by the European Commission under the Strategic Energy Technology Plan (SET-Plan), with the overarching objective to enable deep geothermal technology to proliferate and reach its full potential everywhere in Europe. The ETIP-DG brings together representatives from industry, academia, research centres, and sectoral associations, covering the entire deep geothermal energy exploration, production, and utilization value chain. Participation to the activities of the ETIP-DG is free and on a voluntary basis. Members are informed about the activities of the ETIP-DG and are invited to contribute to the drafting of the Strategic Research Agenda and the Technology Roadmap.